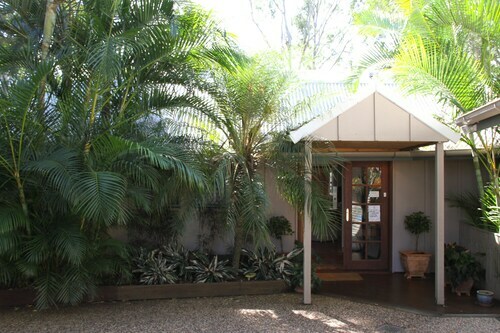 Great location among the trees, in the centre of Buderim, so very central to beach and mountains. 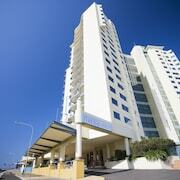 Access to Mooloolaba and Buderim. 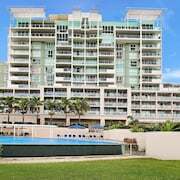 Buderim, Yandina and all the hinterland just up the road, the beaches and restaurants of mooloolaba and alex heads just a short drive away. 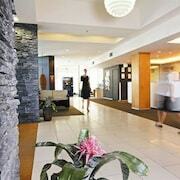 Which hotels are closest to the Buderim airport? 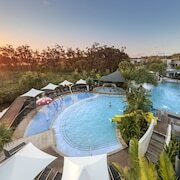 Where to stay near top Buderim attractions? 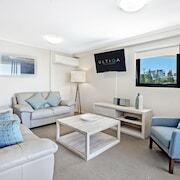 What kind of hotels are in Buderim? 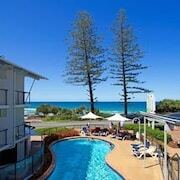 Which hotel chains are in Buderim? 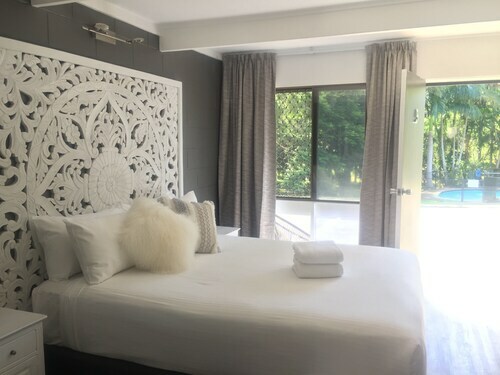 Couples looking to get away will find a romantic atmosphere in Buderim, and many visitors are sure to appreciate the spas. Tourists can also enjoy all the city has to offer including its rainforests. A top sight in the area is Australia Zoo. 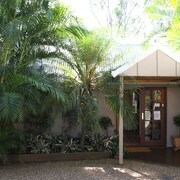 A couple of favorite places to visit are Foote Sanctuary of Buderim and The Spa Room, Mooloolaba. Additionally, you'll find Australia Zoo in the area. 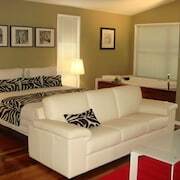 Arabella Guesthouse - This 4.5-star bed & breakfast features free breakfast, free WiFi, and free parking. 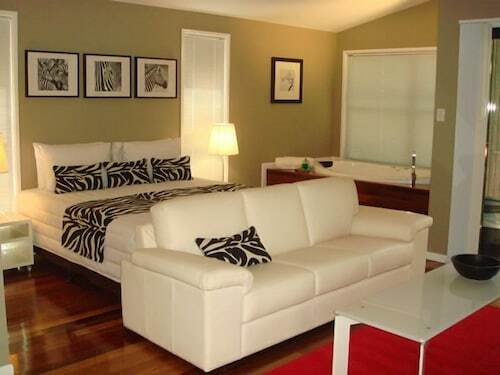 It's a favorite with Expedia travelers for its beach locale and helpful staff. 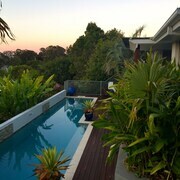 Amore On Buderim Luxury Rainforest Cabins - Our customers like the beach locale at this B&B. With a stay at this 4-star bed & breakfast, guests can enjoy access to free breakfast and an outdoor pool, along with a private spa tub. 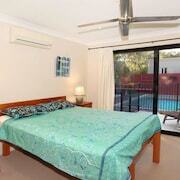 Buderim Motor Inn - This 3.5-star motel features an outdoor pool, free parking, and laundry facilities. Expedia customers like its pool. 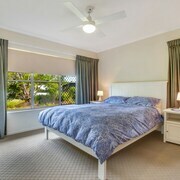 What are the most popular hotels in Buderim? 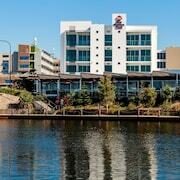 Are there hotels in cities near Buderim? Explore Buderim with Expedia.com.au’s Travel Guides to find the best flights, cars, holiday packages and more!